SFPUC conducted water system improvements on the Bay Division Pipelines (BDPLs) Reliability Upgrade for water transmission. 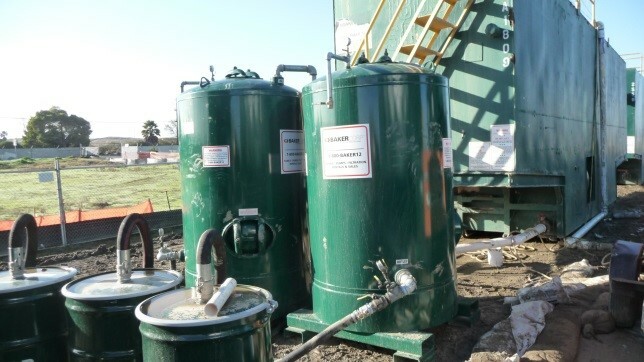 AEW provided as-needed environmental and hazardous materials services to the SFPUC’s construction management team during the construction phases of five key projects along the BDPLs of the SFPUC’s Water System Improvement Program (WSIP). 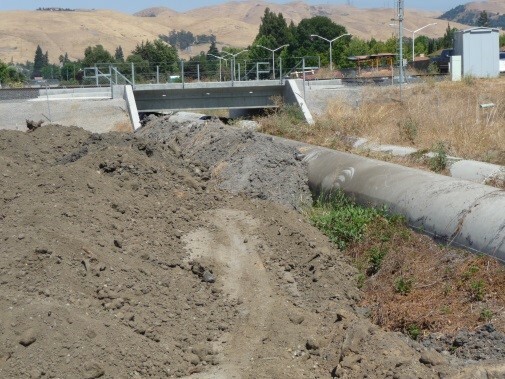 These five key projects include BDPL 5 East Bay and Peninsula Segments, BDPL 5 Bay Tunnel underneath the San Francisco Bay, BDPL crossover facilities, and the San Joaquin Pipeline Rehabilitation. Because of the tight construction schedule, any delays due to hazardous materials would be costly. In addition, information related to the presence of hazardous materials due to unforeseen conditions would be required to transmit to the contractor for developing and implementing appropriate health and safety protocols for worker protection. AEW successfully developed cost-effective and efficient response strategies with the construction management team and SFPUC's consultants for implementation by the contractor so that work would continue without incurring significant down time. To save time for developing the response strategies, AEW proposed and engaged in meetings and conference calls with the technical parties to discuss the situation, the objectives for the corrective actions, potential response alternatives, and pros and cons associated with each alternative. Through these meetings and conference calls, corrective actions were identified very quickly and at times, within 1 or 2 business days for implementation by the contractors.